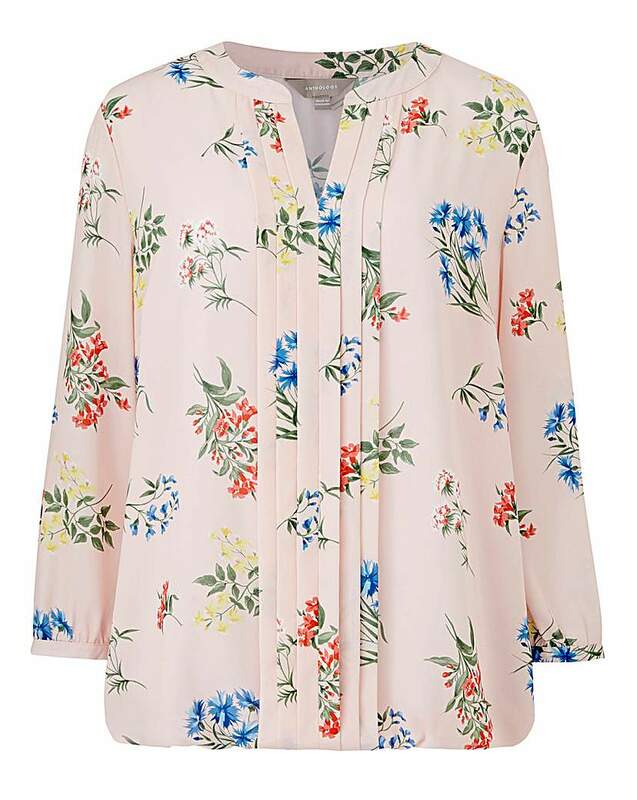 If you only buy one blouse this season, make sure it's this one! The soft pleated panel and flattering v-neckline draws the eye down. The clean, collarless neckline and softly elasticated hem makes a contemporary and flattering silhouette. It's so easy to make a colour statement in this perfect blouse, which comes in a beautifully fluid crêpe fabric. Romantic lingerie set in pink mesh which includes a chic triangle top with 3D mesh roses attached, around the neck thin straps with tone-to-tone bow decoration and matching thin underbust straps which tie at the back, a pink mesh G-string with thin sides and a pink mesh garter belt with front 3D rose panel and bow-decorated adjustable garters. The Olivia pack of two underwired, padded balcony bras by Shapely Figures have a pretty lace under band, pleated fabric to cups, a scalloped ribbon edge to top cups and a silk bow to centre front. Lace detail on adjustable stretch straps. Perfect for support and comfort and a natural lift for everyday wear. Also available in another colour pack. Designed to a trendy shape and exceptionally comfortable, this square cut jumper from Toast will make a welcome addition to any woman's winter wardrobe. Composed of extra fine merino wool, this cosy knit features long sleeves with dropped shoulders and a flattering boat neckline. Partner with a midi-length denim skirt and loafers for a preppy weekend ensemble. Perfect for all occasions, these tie sandals from Sole Diva look great with your LBD or put simply with jeans to glam-up your outfit. Stretchy fabric gives a flattering, curve-hugging look Elastic waistband for a snug fit JUST DO IT is printed down the right leg and inside the waistband A curve-hugging fit in classic Nike style, Nike Leg-A-See Tights sport the JUST DO IT logo. These tights are made from a stretchy fabric for optimum fit with a Nike logo print on the upper right leg as well as JUST DO IT printed on the lower right leg and inside the waistband. The firm elastic waistband gives a snug, comfortable fit with seamless sides for a smooth, clean finish. Beautiul wire free support bra, shape based on the popular Sadie bra. Three section cup plus a side sling for added support. Laminated cups for extra support. 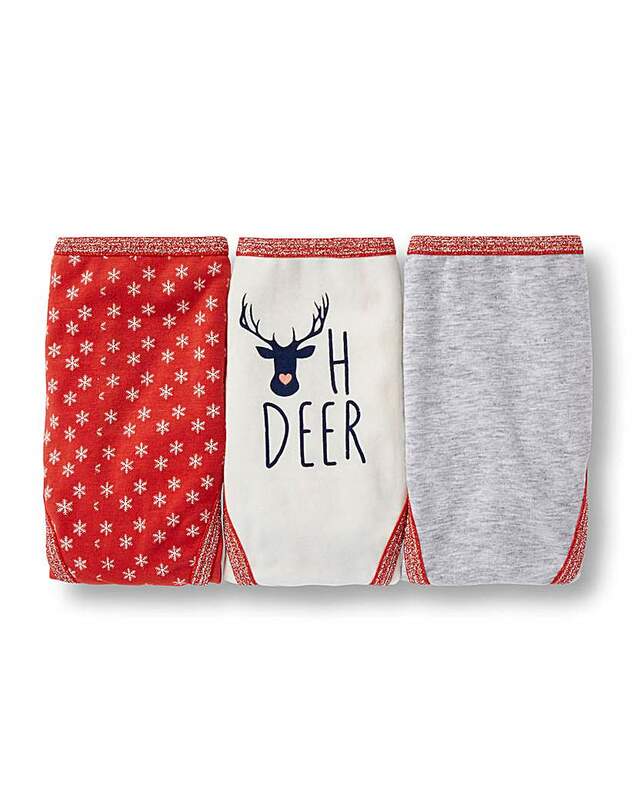 Cotton lined for extra comfort. Adjustable back strap with four step hook-and-eye fastening. Give your wardrobe a bomber jacket update with this on trend Velour bomber jacket. This jacket has a relaxed fit and is lightweight, which makes it perfect for layering over a dress (SO552) or throwing on over a body (SO547) and crepe trousers (SO438). A simple polished sterling silver bangle that's perfect for your little one, or a present for a christening, birthday or any other special occasion. It comes in an expanding shape and will fit most babies wrist. A classic design that you will treasure for years to come. Adorned in embroidered lace, the Triumph Amourette 300 non-wired bra is styled with romantic scalloped edging and a rose at the centre. This decorative bra features adjustable straps and secures with a two hook-and-eye fastening. Matching knickers available to complete this stunning set. Eye-catching green amber in a simple oval pendant, set in sterling silver. How to care for your jewellery: Please avoid contact with heat, perfume or abrasive liquids. Amber can be cleaned using a mild soap diluted in warm water and dry polished with a soft cloth. Keep Amber in soft materials, avoid air tight bags. Magisculpt firm control high waist brief with beautiful contrast lace detail. Key BenefitsIn the field of compression therapy, Diaphane is a line that combines performance and aesthetics.It has a comfortable and wide choice of styles and colors to be worn throughout the year.Graduated compression strength of 15-20mmHgSoft to the touchComfortableElegantFashionable for all seasonsSENSINNOV® grip topNote:Daylong recommends that you contact a nurse, GP or pharmacist to ensure that compression hosiery is appropriate for you. If so, you will then need to be measured in order to obtain the correct size which will ensure that the hosiery works correctly and feels comfortable. Nothing says statement like a stellar evening skirtStreamline your style in a sleek skirt. Take your style to new lengths, whether it?s micro minis or split side maxis, or flirt with the feminine side of fashion in a form fitting pencil skirt. Our style secret? ?Shh? ?sheer panels and high shine hues in candy colours and molten metallics. Keep it classy in a cami top and super strappy heels and let the skirt do the talking. Key Benefits JOBST® Bella Lite are upper limb compression garments suitable for treating mild to moderate levels of lymphoedema. Available as an armsleeve or a gauntlet with thumb, these compression garments can be worn separately or together. Garment styles 2 styles; armsleeve and gauntlet with thumb 2 compression classes; Class 1 (15-20mmHg) and Class 2 (20-30mmHg) 3 sizes and 2 armsleeve lengths Options Armsleeve top band; knitted or dotted silicone band 2 colours; beige and black (CCL2 knitted armsleeve and gauntlet only) Available on prescription JOBST® recommends that patients seek medical advice before wearing compression garments. JOBST is covered by a 6 month guarantee against garment failure due to manufacturing or material defect. Note:Daylong recommends that you contact a nurse, GP or pharmacist to ensure that compression hosiery is appropriate for you. If so, you will then need to be measured in order to obtain the correct size which will ensure that the hosiery works correctly and feels comfortable. 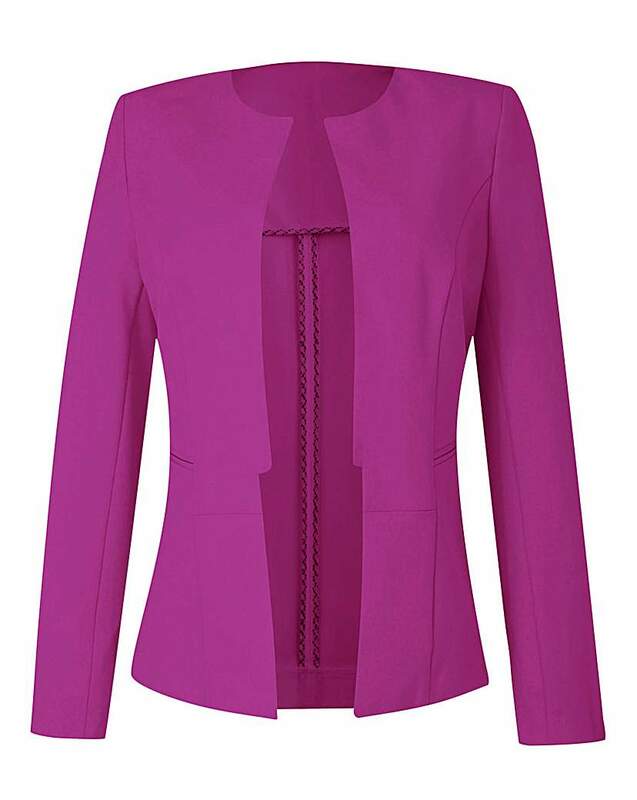 Look sophisticated and chic in this edge-to-edge tailored jacket. Dress this up with your smarter styles or looks great with jeans for a casual edge. Soft jersey wrap dress available in print and plain. Flattering waist detail. Fit and flare style with three-quarter sleeves.